Event promotion is essential for putting on a fantastic event. However, it can start to feel like you’re using the same techniques over and over again. 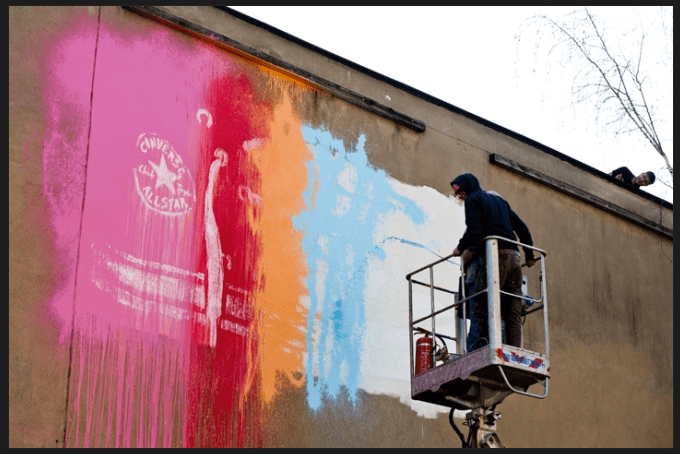 ABCey recognizes that keeping your event marketing strategy fresh can be a challenge, so here are 10 creative event promotion ideas that are sure to attract huge audiences! Offer sponsors, exhibitors and vendors attendee free passes so that they can share them with their best clients or invite their colleagues, family, and friends. They can help return the favor by sharing them on social media to help spread the word! 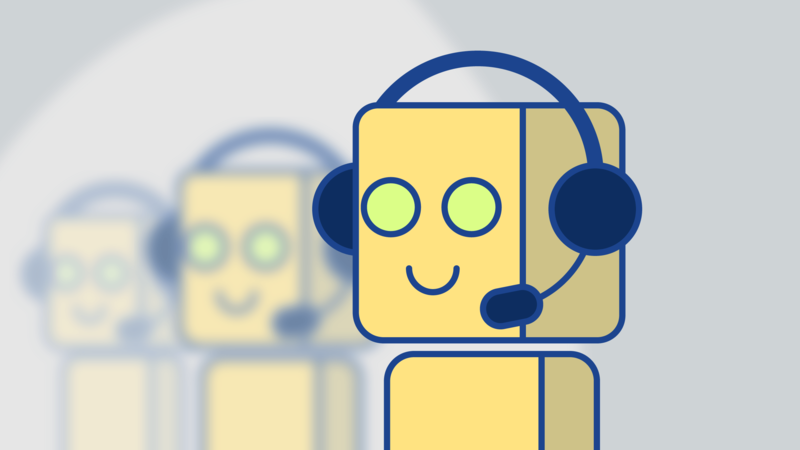 Use chatbots to take care of anyone looking for answers on your website before they commit to buying tickets. Live chat on your website, Facebook messenger, and text chatbots can answer any questions potential attendees might have, so that there’s less of a chance they’ll leave the page and forget to purchase tickets! Plan a live activity that can grow and develop in a busy public place over a period of a few hours so that passers-by can stop and watch! This could be a group of artists making a huge structure or art piece of some sort. Try to make it relate to your event and create a timelapse of progress, so you can share it online to further promote your event! When it comes to creating your own content, it can be tempting to focus on search engine optimization and stuffing your copy with keywords, but this isn’t an effective way to increase your attendance. Instead, try to create thoughtful content that showcases your event brand as a thought leader, so that people view your company as a place they can turn to for new, insightful information. 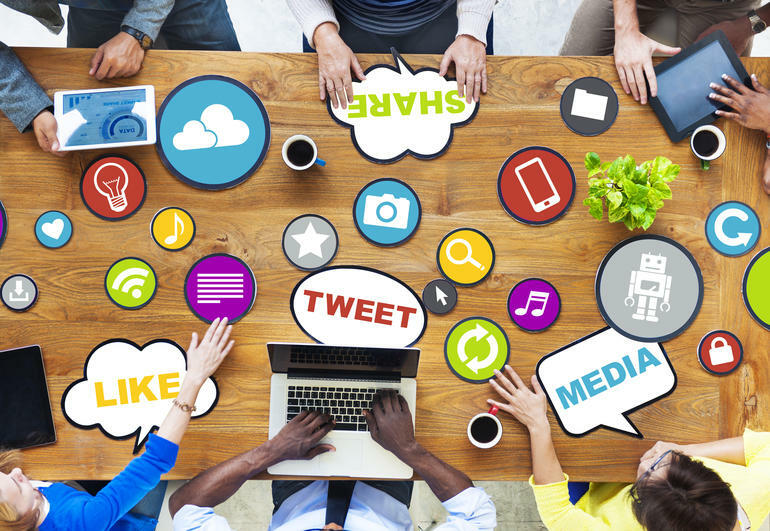 The more people trust your brand, the more likely they are to support you! If your event is business related or offers some sort of expertise, a webinar can offer a preview of what to expect to draw people in. If you give them valuable information in the free webinar, it’ll make them wonder how much more they can gain from attending the actual event! 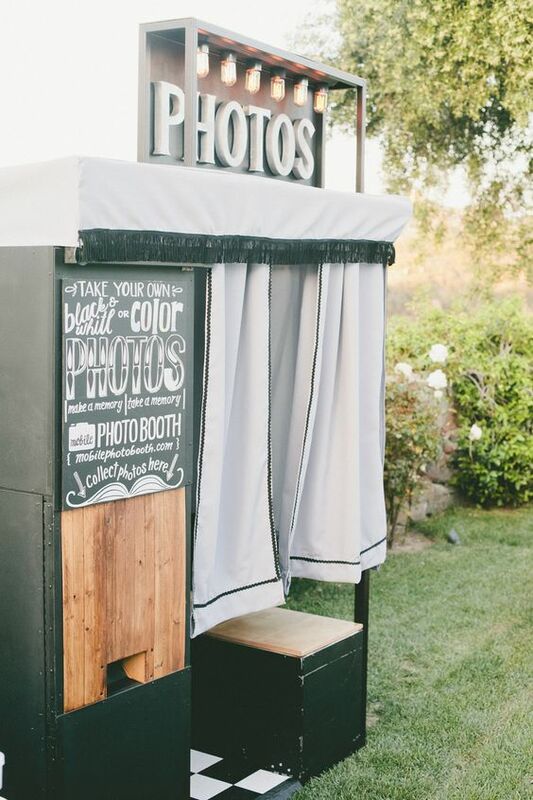 Instead of just using a photo booth at the actual event, try using one as a promo opportunity by setting it up somewhere in the city beforehand! This can be simple by just getting a polaroid camera or an iPad, signed backdrop curtain with event dates and details, and fun props to get people excited! Gather quotes from past attendees and overlay them on images from the event. Note their name, job title, and organization if they give you permission to share it. 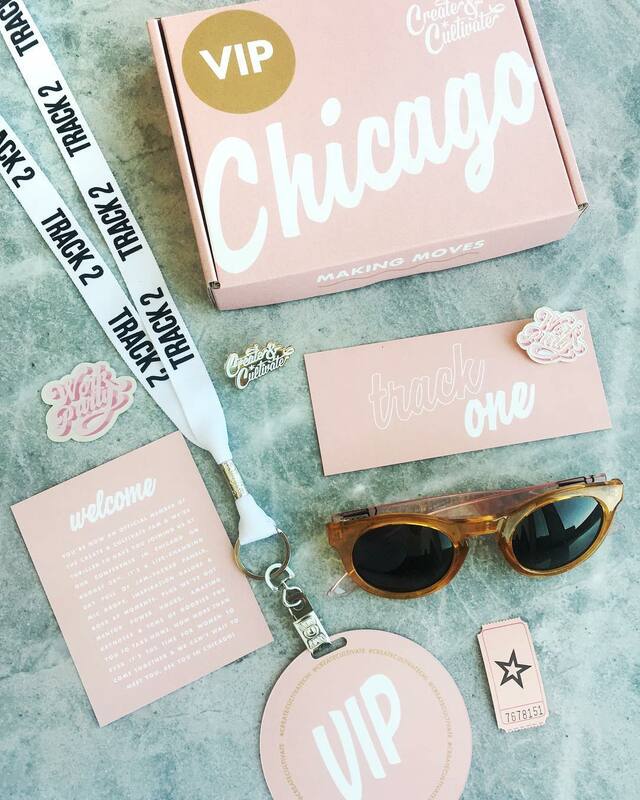 These make for great social media and blog posts to promote your next event! Who doesn’t love Henna? Set up a pop-up stall at a local event or the local supermarket and have an artist offer Henna tattoos to people passing by! Have the Henna artist create a unique style that incorporates your logo or represents your event theme. Use this opportunity to hand out event details, and offer free swag or discounts to those who show up on event day with their henna tattoo! 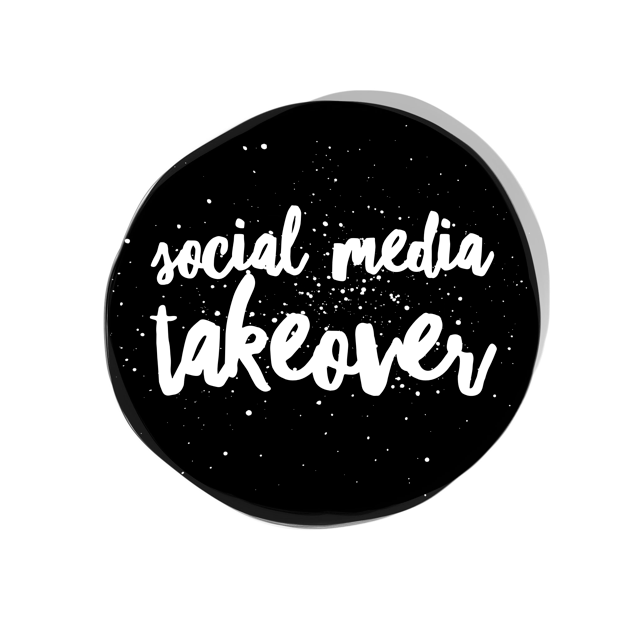 Let someone else from your company who doesn’t usually control your social media accounts to take the reins. This could be your interns or bloggers, for example. It will offer an alternative voice and can present a different perspective. The goal is to encourage people like them to start following your event account! In the months leading up to the event, try to share a photo every day from your past events on social media. This will give potential attendees a taste of what your events are like. If previous attendees appear in the photos, tag them (after getting their permission) to encourage them to share the photo as well! Which event promotion idea will you use? We’d love to hear from you! Let us know in the comments below or on Facebook or Twitter!